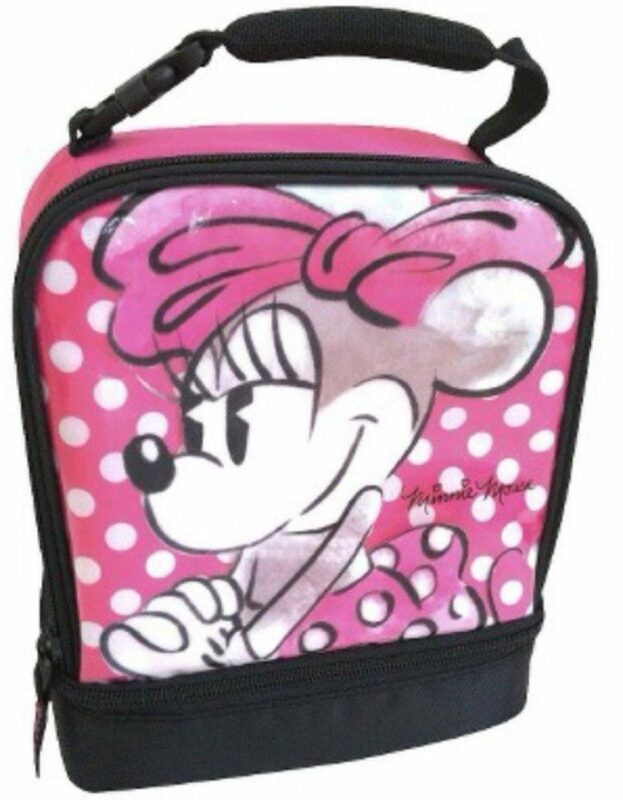 Minnie Mouse 2 Compartment Insulated Lunch Bag Just $4.37! You are here: Home / Great Deals / Amazon Deals / Minnie Mouse 2 Compartment Insulated Lunch Bag Just $4.37! How adorable is this Disney Minnie Mouse 2 Compartment Insulated Lunch Bag? Right now, you can get it for just $4.37 shipped on Amazon.